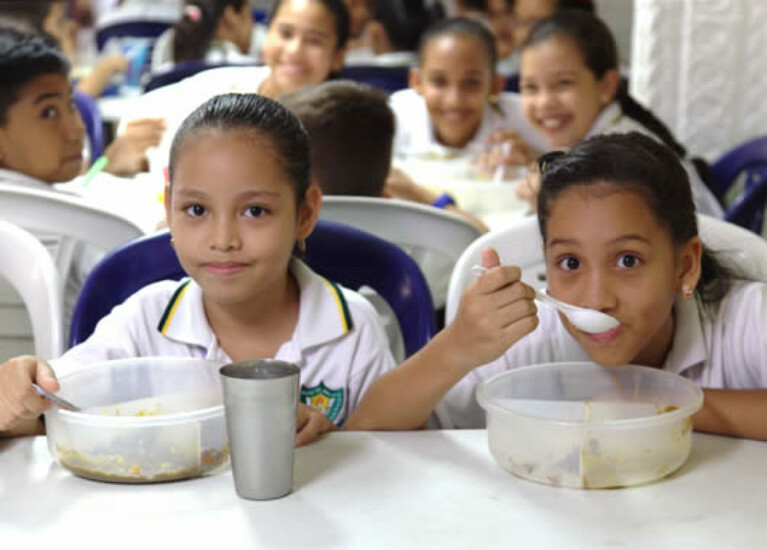 Integral nutrition in our Foundation aims to improve and strengthen the daily and balanced diet, as well as promote healthy lifestyles in the educational institutions we support, achieving that children with adequate levels of nutrition, have higher degrees of concentration, learning And therefore school performance. 158. 258 nutritious lunches delivered.